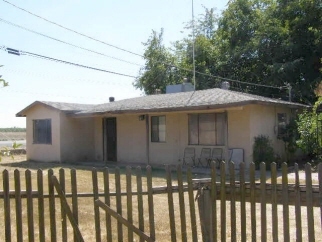 3 Beds 1 Bath 1,041 Sq. ft. Description: Almost 1/2 acre corner lot on Hwy 26 in Linden School District. Fixer 3 bedroom 1 bath home with old workshop / guest house. Must be sold in "as is" condition. Make offer!